Since modern times Jewish artistry has produced exquisite ritual ornaments. Moreover, as the Jewish people spread across the western world, contact with Christian art led to greater tolerance of human representation. 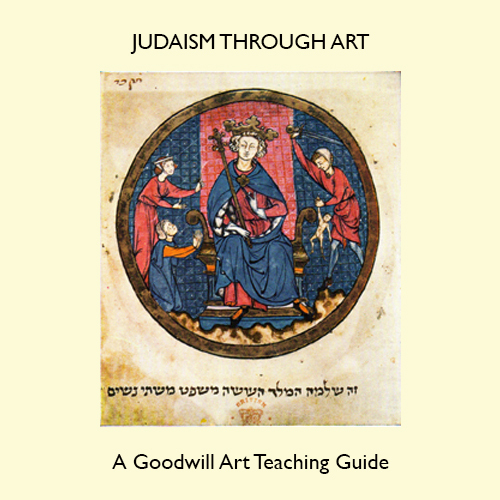 Judaic art thus displays a great diversity. Yet two groups and styles can be distinguished — the Ashkenazi from Eastern Europe and the Sephardi or ‘Moorish’ originating from Spain.